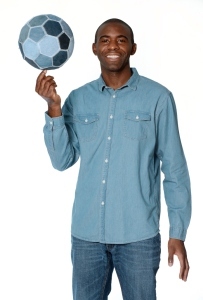 Jeans for Genes Day 2014: Wear Jeans, Change Lives! It is the annual Jeans for Genes Day this Friday 19th September where people across the UK will donate money to wear jeans to work or school. 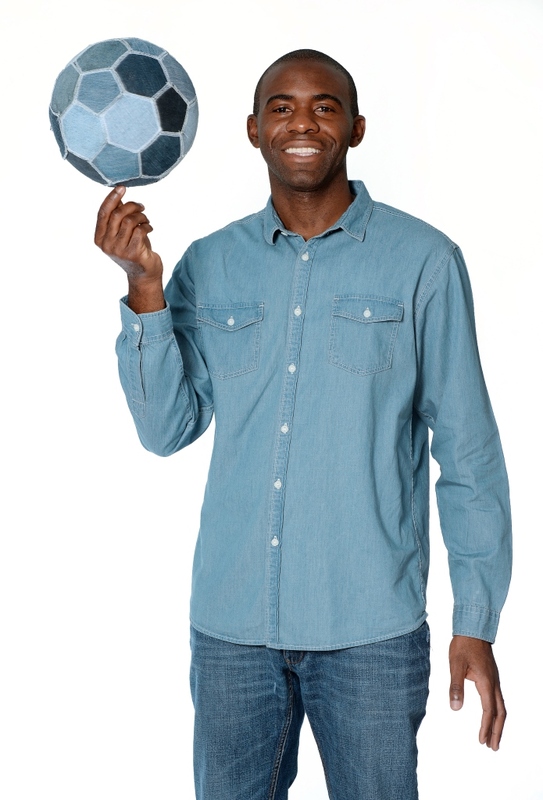 Coleen Rooney, Katie Price, Sam Faiers, Fabrice Muamba, Gemma Merna, Catherine Tyldesley and Warwick Davies are amongst the celebrities supporting this year’s campaign. 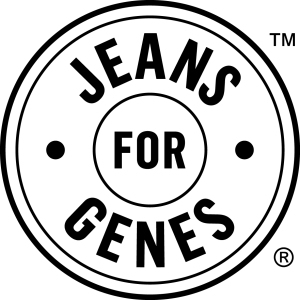 Jeans for Genes Day is an annual charity fundraising event organised by Genetic Disorders UK, which raises money for children and families affected by genetic disorders. 30,000 babies are born with a genetic disorder each year which collectively, is the biggest killer of children under 14 years old. Harry Potter and Star Wars actor Warwick Davis is one of the country’s best-known celebrities with a genetic disorder. He was born with spondyloepiphyseal dysplasia congenita (SED), a rare bone growth disorder that results in dwarfism. 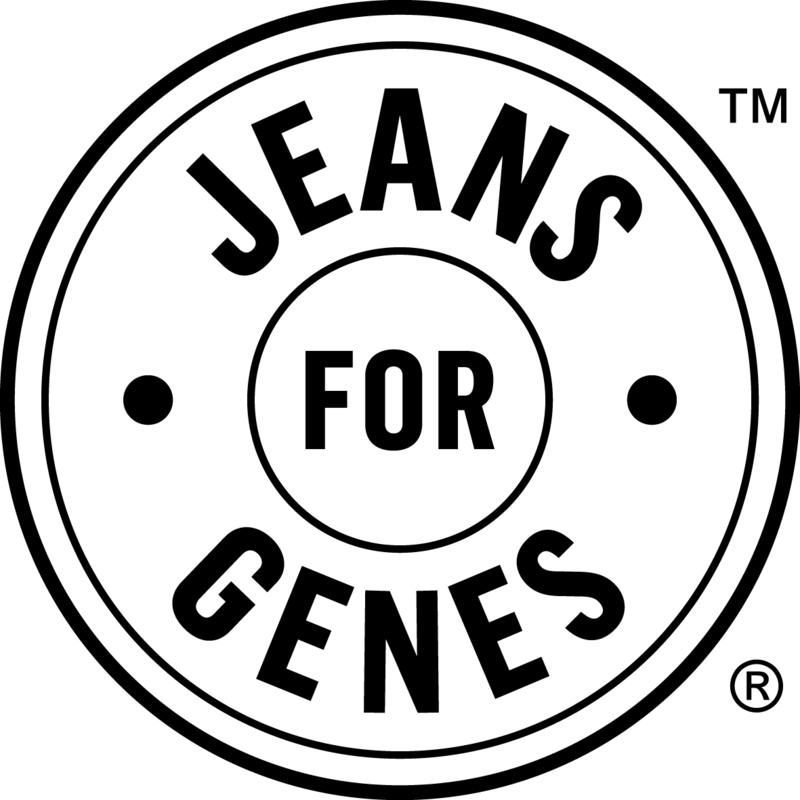 The aim of this year’s Jeans for Genes campaign is to raise £2 million to provide vital care and support for the children and families who are affected by genetic disorders. 25 charities will benefit from money raised so please do all you can to help! 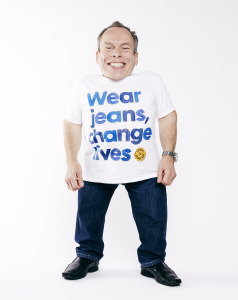 Here is a message from Warwick Davis.